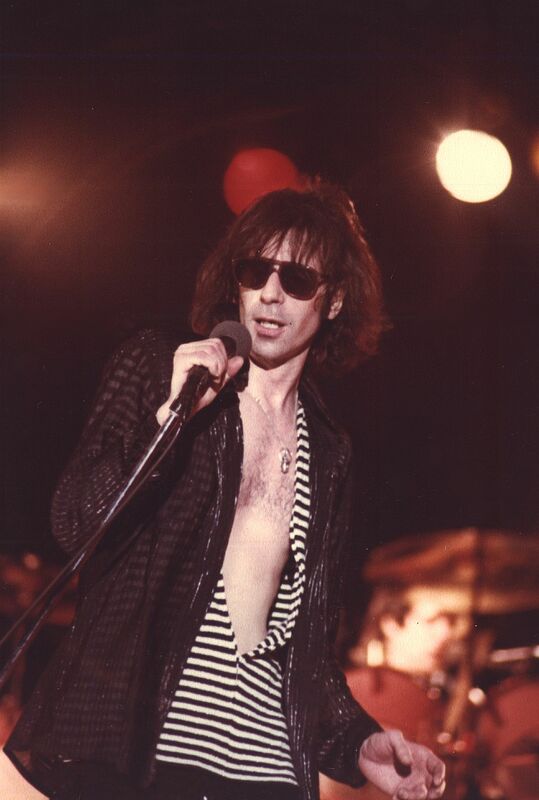 Peter Wolf, One of Rock & Roll's best front man. He is right up there with Mick Jagger. Date Uploaded: Nov. 16, 2016, 9:42 a.m.